According to the SRX Property, the private property market in the resale segment has seen its biggest recovery n volume since July 2018 – when the latest property cooling measures were announced. Flash estimates from the property portal indicated that the total number of non-land private resale homes sold in March 2019 surged by 59.3 percent month-on-month to 830 units, as compared to the 521 units sold in February. However, the resale volume in March is still 41.4 percent lower year-on-year. The resale volume on a monthly average has dipped to 653 units within a span of 8 months since July 2018, from the median of 1,364 units sold between March to July 2018. Property consultants believe that the average sales figures per month will likely remain the same for non-landed resale homes. 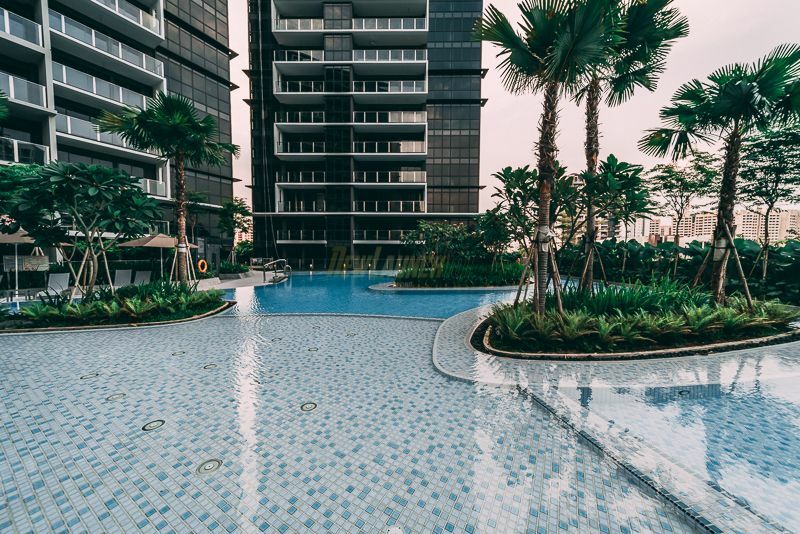 On the bright side, data from SRX has shown that the resale prices for apartments and condominiums in Singapore have edged up by 0.1 percent in March when compared to the previous month. This was a consecutive surge for the 2nd straight month, after a price decline in December 2018 and January 2019. It was also noted that the prices for non-landed private resale homes have surged to 3.5 percent in 2019 – higher than the same month in 2018. Analysts said that prices for resales homes will likely remain resilient as recent new launch condo projects, such as The Florence Residences and Treasure @ Tampines are generally priced much higher than the resale properties in the same precinct. Thus, these launches will provide some kind of support to the prices for resale homes. Market watchers have also mentioned that the highest number of resale transactions in March 2019 were mainly located in District 19, District 23, District 18, District 15, District 16 and District 5. They believe that the trend is likely an indication the marketing efforts and hype for the new condo projects in the same districts may be a catalyst for buying interest in the resale market and expects it to surge even further as more projects are launched and released for sale in coming months of 2019.